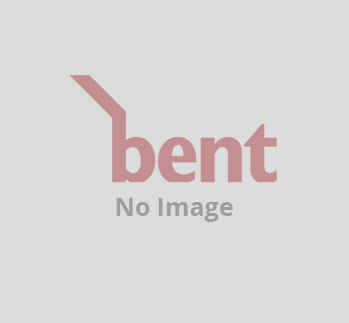 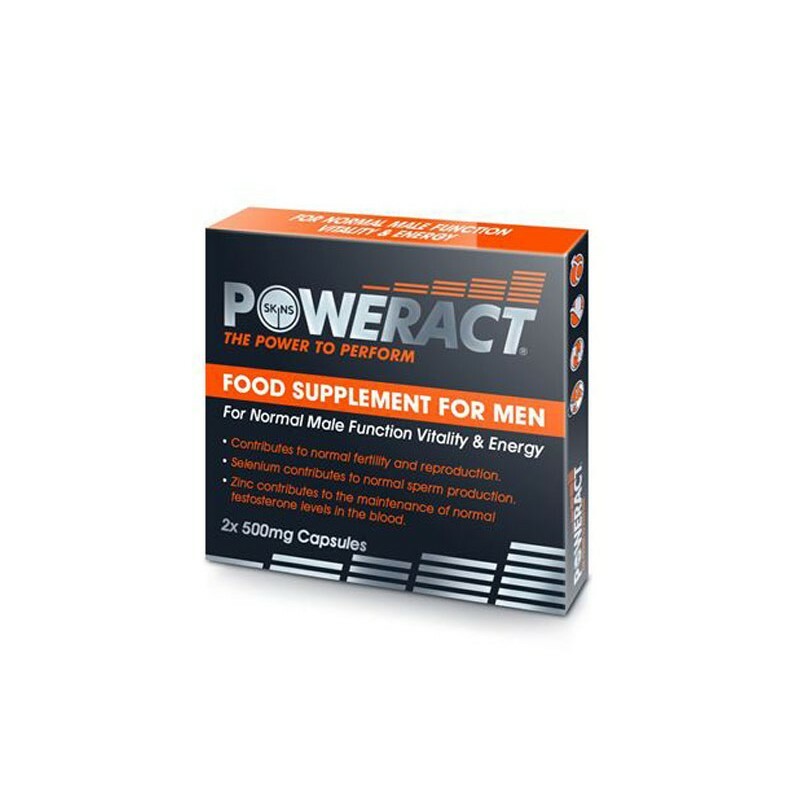 Skins Poweract Pills - 2 Pack Skins PowerACT, an innovative, sexual well-being food supplement for men. 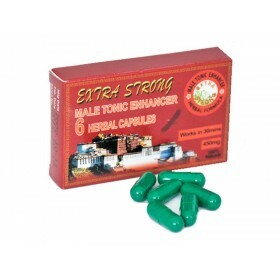 These easy to consume capsules come in travel friendly and unique packaging. 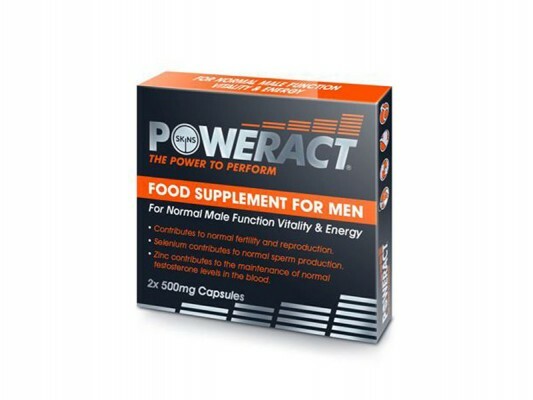 PowerACT gives you the power to perform by aiding normal male function, vitality and energy. 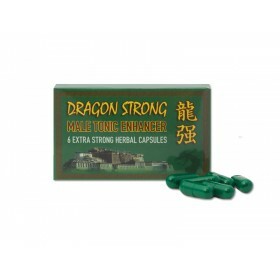 The key ingredients Selenium and Zinc help promote to normal sperm production and to the maintenance of normal testosterone levels in the blood. 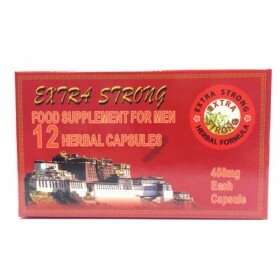 Contains 2 x 500mg capsules.